The U.S. Court of Appeals for the Federal Circuit has ruled that Google violated copyright laws when it used Oracle’s Java programming tools to develop the Android operating system. The new court ruling means that if Google fails to get the verdict overturned, the search giant might have to pay approximately $8.8 billion sought by Oracle in damages, a sum that might further go up. 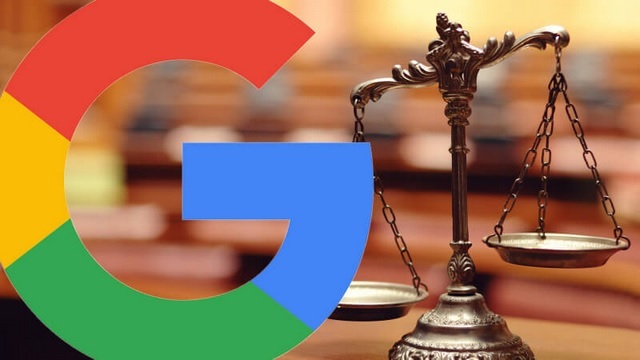 “The Federal Circuit’s opinion upholds fundamental principles of copyright law and makes clear that Google violated the law. This decision protects creators and consumers from the unlawful abuse of their rights”, Oracle said in a statement. The fact that Android is free of charge does not make Google’s use of the Java API packages noncommercial. Google’s defendants in the trial have expressed that the court’s verdict will not only hinder the development of new software tools but will also make software products and services costlier for end users. “We are disappointed the court reversed the jury finding that Java is open and free for everyone. This type of ruling will make apps and online services more expensive for users” read Google’s official statement issued after the court’s ruling. Google and Oracle have been battling in court for over half a decade now, ever since Oracle initiated a legal trial against the search giant for ‘unfairly’ using the Java APIs for developing the Android ecosystem and allowing developers to build Android apps using the Java tool. Oracle dragged Google to court and after multiple rulings and overturned verdicts, the jury ruled in Google’s favor in 2016, stating that the use of Java APIs by Google qualifies as ‘fair use’ under the state’s copyright protection laws. Oracle challenged the court’s order back then and has now won a verdict in its favor which opens the doors for the firm to milk billions of dollars from Google.